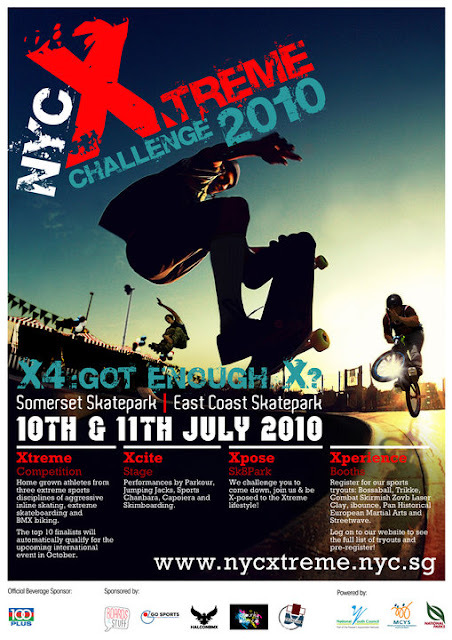 "The Championship Cup 2010 will feature the preliminary competition and semi-finals at Somerset Skatepark on 10 July. Thereafter, the finals of the Championship Cup will be held at the East Coast Skatepark on 11 July. 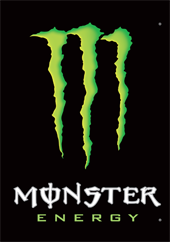 The top 10 winners of the Championship Cup (Professional Category) will be given the opportunity to participate in the Singapore Xtreme Championship 2010." Registration closes Friday July 9th at 4pm. But don't wait until then. Register NOW! new competition.......... woohoooooo.. thank you!!! signing up now haha! Is there an itinerary? Or a schedule? What time does skateboarding start? @Jamie: The schedule will be given out on the day itself. If we get it earlier we will post it up. The registration forms are also available at some skateshops. Yes! No Work. I'm joining this time around! !